Click here for more information about OGHS Freshman Registration. Click here for 3rd quarter news from 8th grade. Click here for 3rd quarter news from 7th grade. 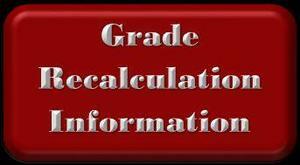 Click here for 3rd quarter news from 6th grade. Please note: Your child’s team of teachers will have a more subject specific supply list in August. Thank-you!